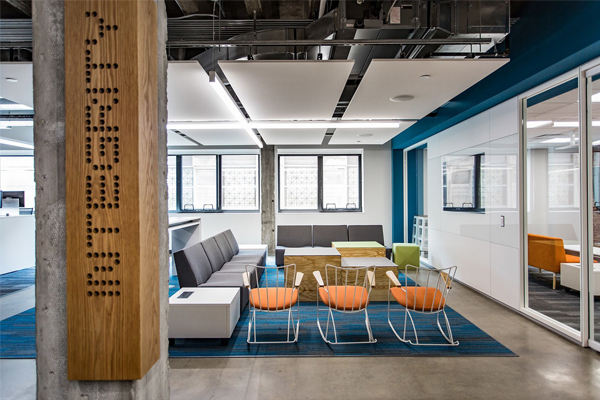 Are you embracing Innovation Spaces? 10 Cool Ideas to add to your Outdoor Space! Having worked with a large number of SME’s over the last few years we have seen a big uptake in the requirement for innovation spaces within the workplace. Now you might think that such a room would only be used by tech companies or creative agencies, but that’s not the case at all. 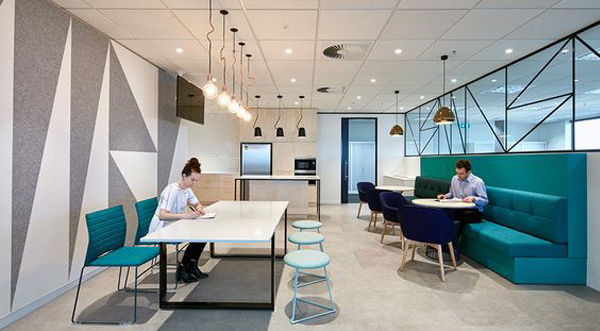 Semi-state and more corporate companies are starting to see the benefit of having a space within their own office that allows their employees to break from the standard boardroom or meeting room and have a space that is conducive to creative thinking and innovation. While workplace culture is changing in Ireland, there are still a lot of companies out there who are not willing to embrace this new way of working. Are you one of them? Innovative Insider Magazine states ” that innovation measures jumped 15% within a workplace that encouraged and supported brainstorming, peer critiques, and the free exchange of ideas. Many companies that we have worked with are moving outside of their own workplace to find creative spaces, such as the Bord Bia Thinking House, that they can use for brainstorming meetings, company planning, etc. So it makes perfect sense to bring this type of working space into the workplace, saving time and money. 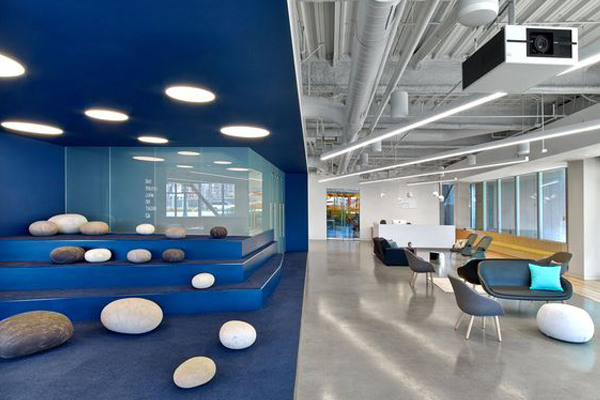 Such spaces used to be reserved for the creatives, such as marketing and innovation, but companies are starting to embrace the fact that innovation spaces are beneficial to all departments within the workplace. Allowing employees the freedom to leave their familiar work zone and move to a space that is modular, open and creative will allow for new ways of thinking, thus benefiting everybody involved. If you are looking to embrace this new way of working and have not yet explored the option of an innovation space in your office, then please contact us here for your free consultation.